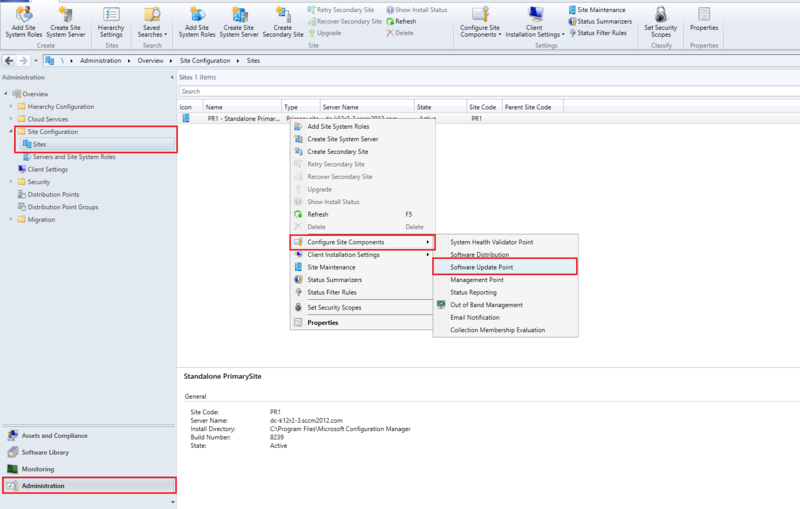 Knowledge Base - WSUS-SCCM Sync Failure! 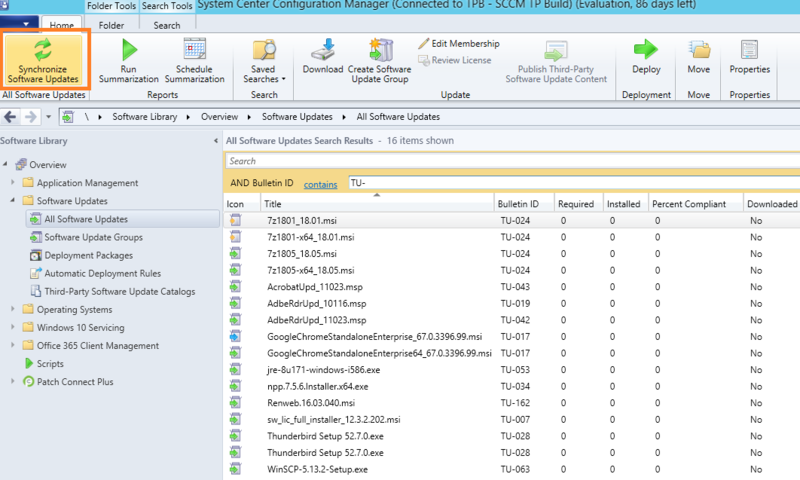 You are trying to publish third party patches to SCCM and you get an error : "WSUS - SCCM Sync Failed!". If the server is reachable, however the sync fails, then another sync might be in progress. Sync will happen during the subsequent schedule. Verify the credentails that you have used to establish the connection. 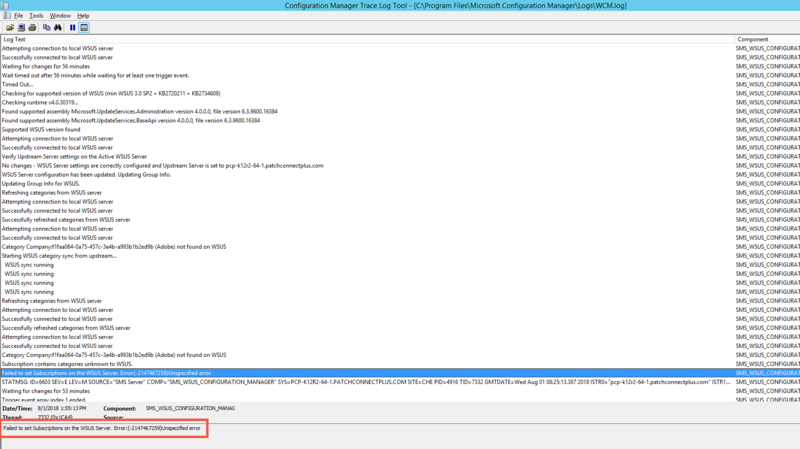 Verify if the SCCM server is reachable from the machine where WSUS server is installed. wsyncmgr.log from C:\Program Files\Microsoft Configuration Manager\Logs. 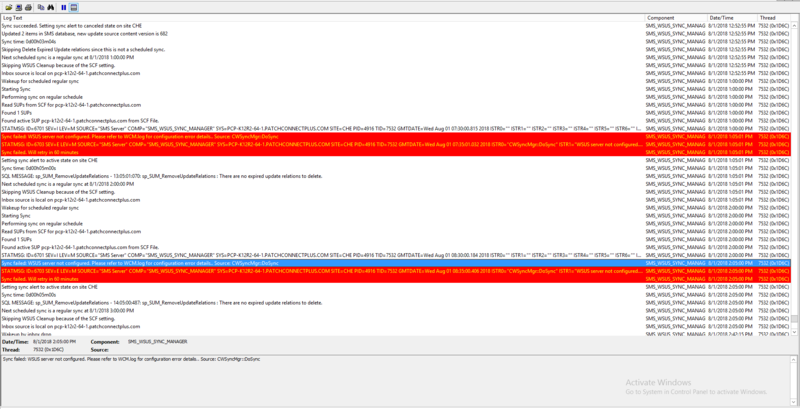 wcm.log from C:\Program Files\Microsoft Configuration Manager\Logs. Follow the below steps to counter the error message "Failed to set Subscriptions on the WSUS Server". Ensure that you have selected the required products. If you're not sure, uncheck all the products and initiate scan. 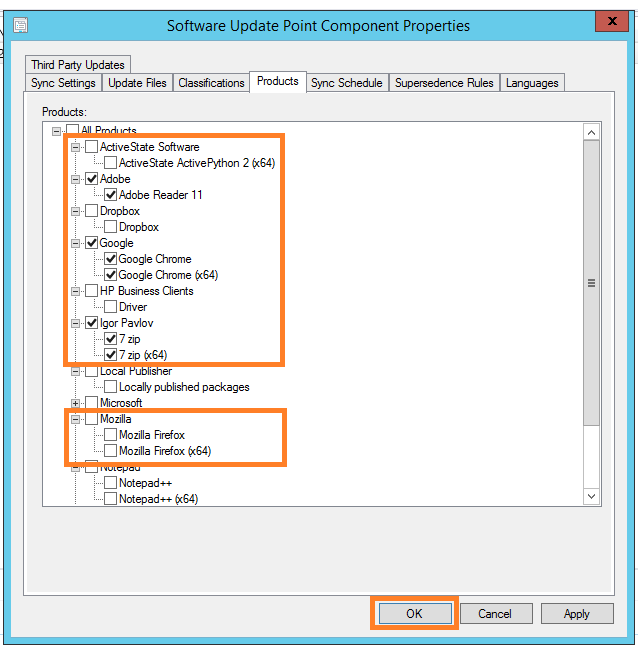 After the completion of first sync, check the required products and re-initiate the sync.